You’ve already put so much thought into the details of your wedding — from your dress to your flowers to your vows — so don’t let the bar become an afterthought. 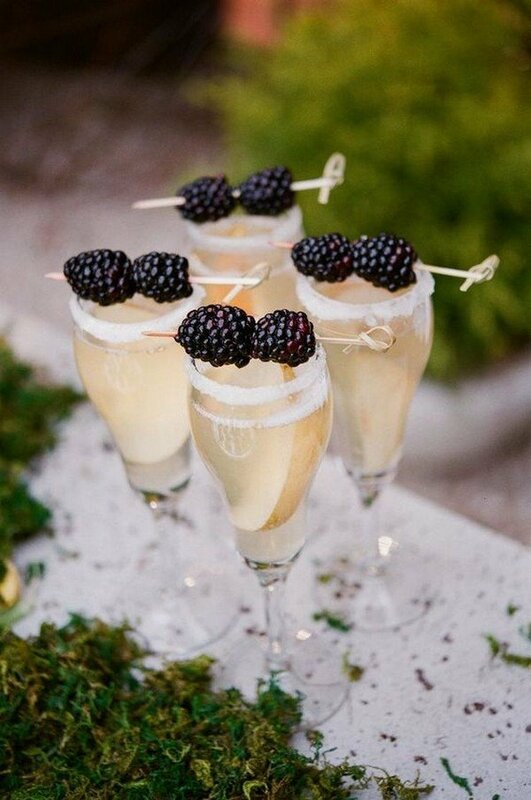 Keep the beer and wine flowing, but when it comes to making a real “just married” statement, it’s all about the signature drinks. 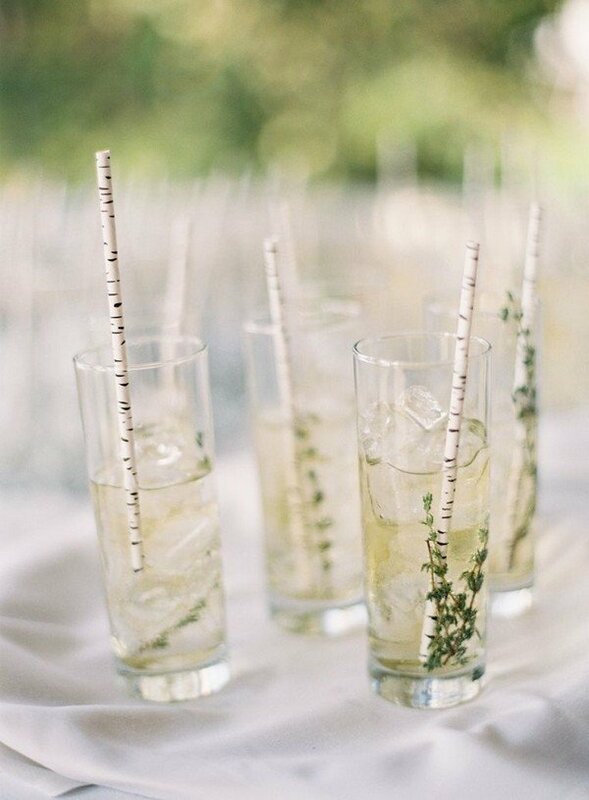 With clever names and seasonal flavors, these drink ideas might just be the personal touch you and your groom have been looking for.